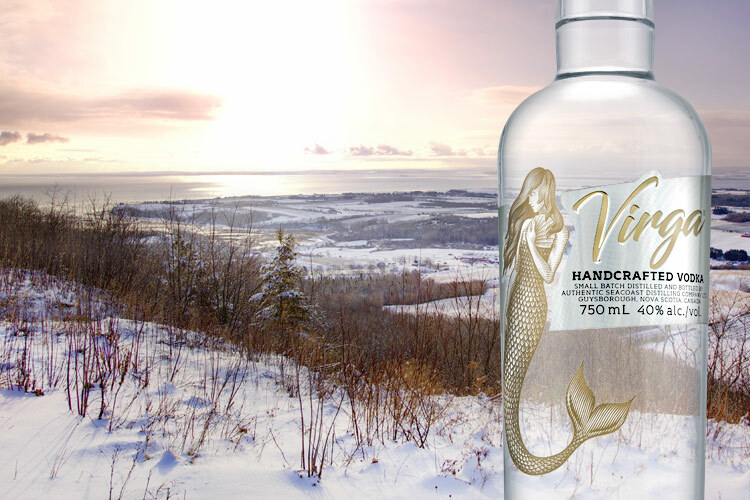 Inspired by the tales from our Nova Scotia seacoast and triple-distilled using local Glanbùrn® artesian water and Annapolis Valley spring wheat, handcrafted Virga® Vodka is now available at the NSLC, just in time for holiday giving and entertaining. 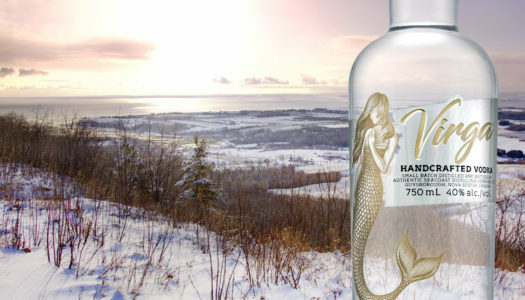 Our distinctive mermaid bottle is the perfect gift for the vodka lover on your Christmas list. Clear, shimmering and elegant, it’s a must have bottle for your home bar. 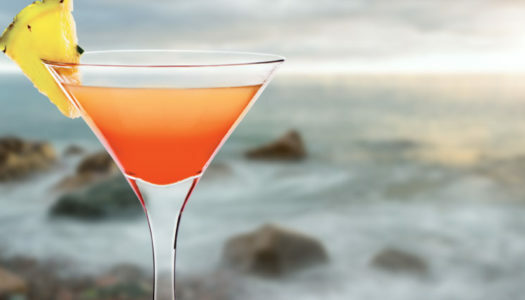 While the smooth taste of Virga can be enjoyed on its own, we’ve also developed a number of special cocktails for holiday entertaining including our Christmas on the Coast, a refreshing holiday drink that can be a part of your Yule celebrations. 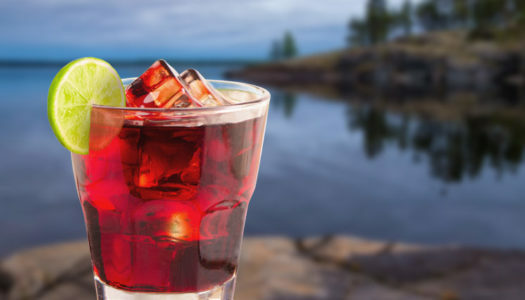 You can find all our distinct drinks here. 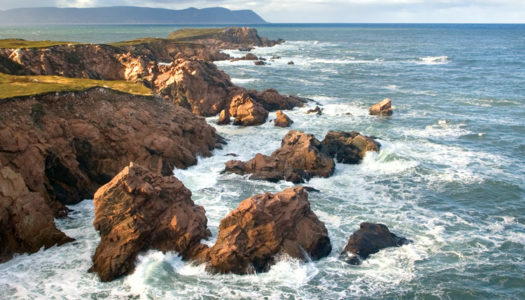 Visit our store map here to find your closest NSLC that carries Virga Vodka and let the celebrations begin. 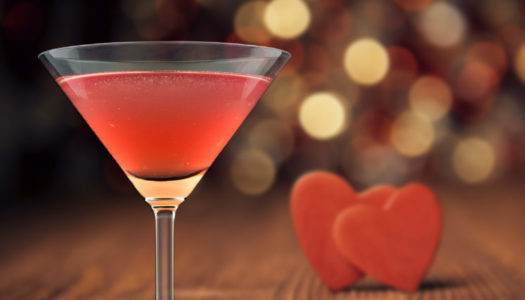 Please enjoy our vodka responsibly over the holidays and make certain you don’t drink and drive. Make it a safe holiday season for everyone. 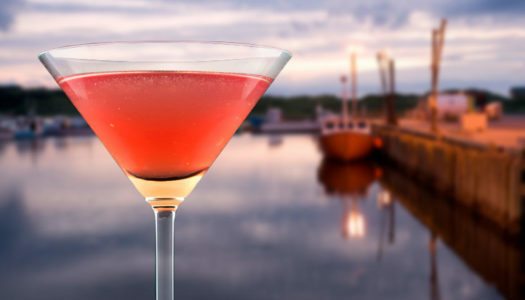 From all of us at Virga Vodka, happy holidays! Please share your Virga holiday celebrations with us on our Facebook, Twitter and Instagram pages.